In 1992 graduated from the law faculty of the Belarusian State University, in 2011 – Academy of public administration under the aegis of the President of the Republic of Belarus with specialty in ”State administration of the national economy“. In 1992 – 2012 worked in the Ministry of Justice of the Republic of Belarus on various positions, including from June 2008 – a head of the department of unified state register of legal entities. 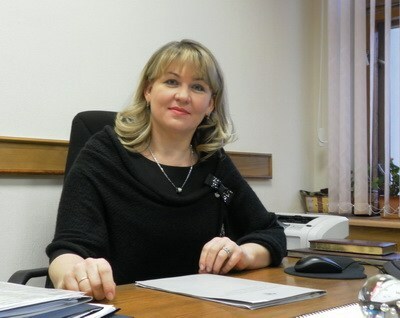 From February 20, 2012 – Deputy Director of the Centre. From August 1, 2014 – First Deputy Director of the Centre.